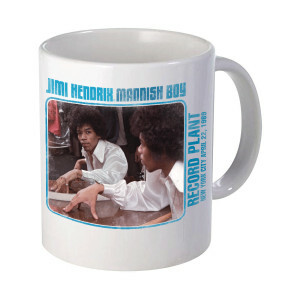 This mug features the atwork for Jimi's cover of the Muddy Waters classic "Mannish Boy". 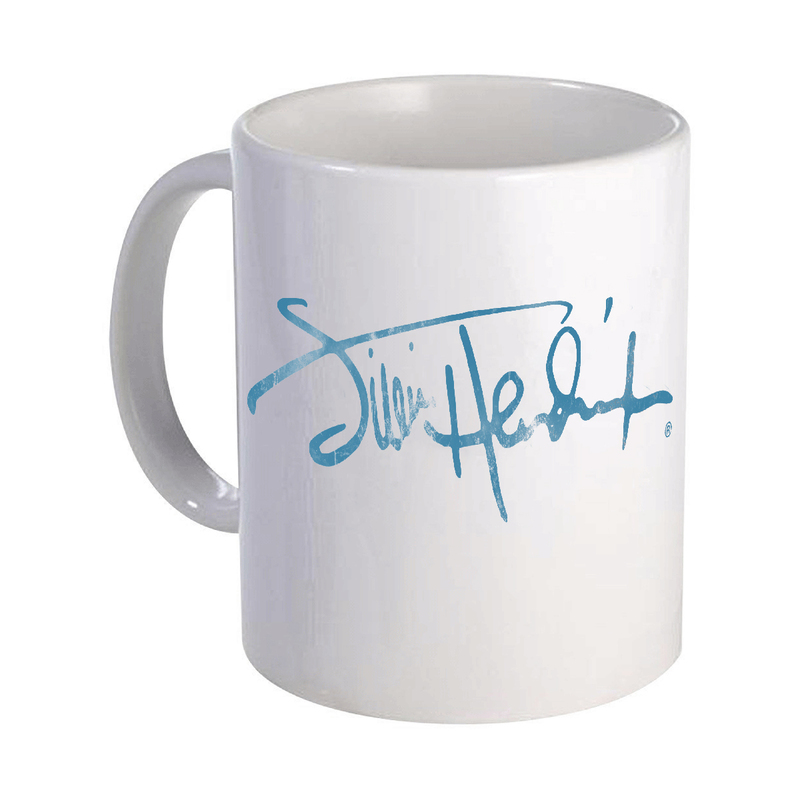 This item is print-on-demand; please allow an additional 24-48 hours for processing. POD items are non-returnable. 11 oz.